Fairytales often start with a simple desire. And a little ambition …! To tell you the story of the Nuancier du Jardinier, I can tell you about our perplexity in front of flowers pictures on the internet and in books where for the same variety, the color went from pink to purple through lilac. Impossible to know what was the right shade, namely the actual color of the flower in reality. 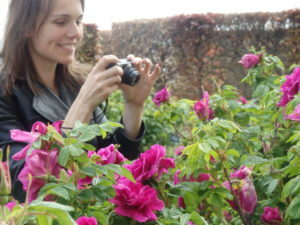 And therefore impossible to associate them with other plants in our projects, without being afraid to be wrong. Don’t mention all the unpleasant surprises, once the garden planted, when some blossoming proved unfaithful and some vegetal associations far from what we had in mind! 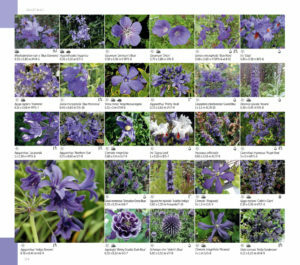 That’s how we started, 5 years ago, to collect for ourselves pictures of plants in our customers’gardens, taken with a Pantone color chart to have a precise reference on the color of the flower. At that moment, we didn’t imagine to make a book out of it. We just aimed for a tool a little accurate, that would allow us to better control plant associations. Slowly but surely (in 4 years! ), we managed to gather 500 classified pictures sorted out in big families of colors. However, this quantity didn’t seem enough for us to work, and not rwally representative of the available range of plants. In September 2016, on a whim, I decided that the solution was to find financial and professional support, and to make of this classification a book. After all, NEVER any such ranking had been done before, while the available plant palette had really grown over the last 30 years. And the idea of having to report to a publisher, let me believe that it would give us the motivation to go to the end of the project. We had one editor in mind: Ulmer. Great specialist garden books, we knew their catalog well, worked with many of their books and loved their curious and eclectic spirit (which goes from the hut in the trees to the graphic jellyfish, through the domestic rabbit!). Ulmer then. To make a beautiful book. We send an email to Antoine Isambert with an excerpt from our ranking, just like that. He reminds us two days later and sets an appointment. 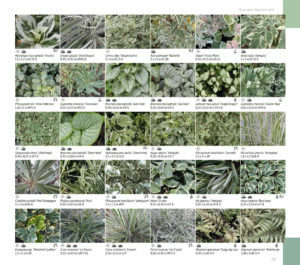 A little shaking and impressed, we present our project, selling him a ranking of 3500 plants by color gradients. We sign the contract in November. Without having seen any other publisher … What a luxury! 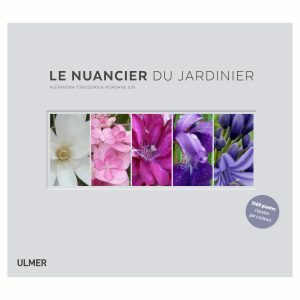 Provisional title: Le Nuancier du Jardinier (The Colors and Shade Book for Gardeners). 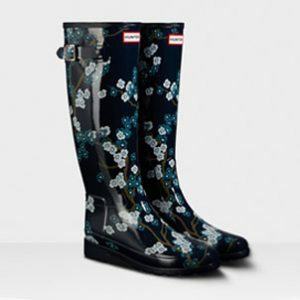 We ask a year of delay to be able to go around the four seasons and miss no blooming. 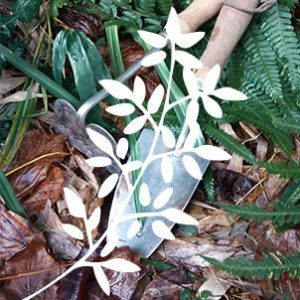 Twelve months to photograph, name, label, and classify 3000 more plants … Not to mention our garden projects for our clients, our family life and all the rest. Needless to say, this was a race! 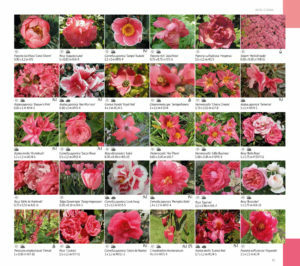 Flowering calendar month by month, contact of specialized nurseries, purchase of a second identical camera, a second Pantone color chart, military planning, travel throughout France, Belgium and Italy. Floral park, plant festival, public gardens … And every week: referencing, names, classification, legends, alterations when necessary. I remember spotting the narcissus Thalia on a roundabout while going to visit our clients and putting the warnings on while Morgane took her picture. I remember the storm that blew in Brittany the day before Morgan came to photograph all the magnolias at the nursery Stervinou. I remember calculating in May 2017 that we had to encode 100 new plants a week to meet our deadlines. And I remember the little bit of discouragement that followed. I remember the sometimes sidelight of the exhibitors during the plant festivals when we arrived with our camera and our Pantone color chart. November 2017, we have our 3500 plants, still vaguely classified by families of colors. The toughest still needs to be done: organize the plants in gradients. Another month and a half of work … The retina that stings, the evening falls too early, the rainbow in the head. At the end of December, we bring back a file that weighs 128,000 GB to Ulmer, and we see their head in front of the ranking … The Nuancier du Jardinier can finally take shape! And what shape! It’s up to them to play now: the brave graphic designers line up, the other members of the team read and correct, we look for the cover, we put in page. They know that the work on color has been daunting, and they are very respectful of it. We toggle the files, they check the color of each page with us, we stand out Pantone color charts crossing fingers. And the magic is working, the printed colors are faithful! 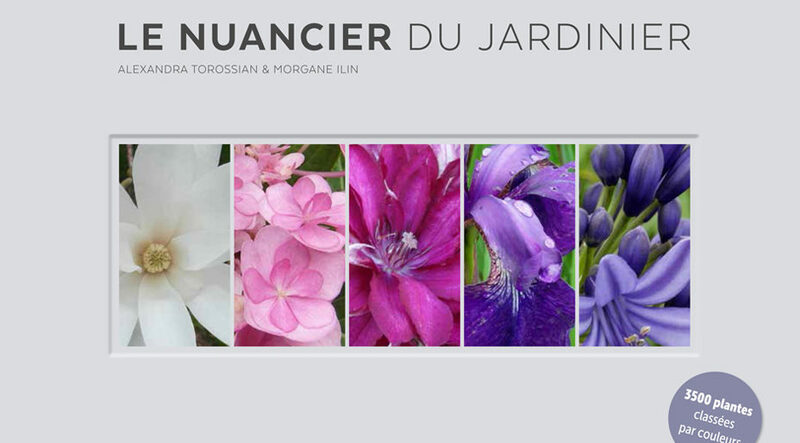 The Nuancier du Jardinier comes out this week after years of work. External reactions range from astonishment to absolute enthusiasm, often through admiration for the work provided. We are just happy and proud to have been at the end of this madness. Not to mention that we finally have this tool that allows us to design more complete gardens, more varied, more refined. That was our first goal! 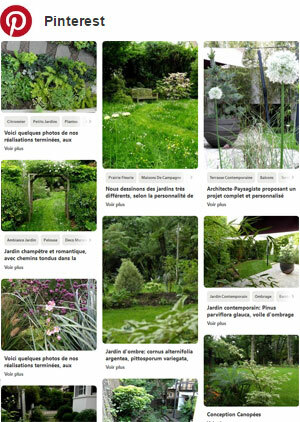 Jean-Luc Pasquier, journaliste et chroniqueur radio, spécialiste du monde horticole en Suisse est fan de notre Nuancier du Jardinier…! Sur des images de Canopées. A écouter sans modération!!! What is the best season for planting in the garden?